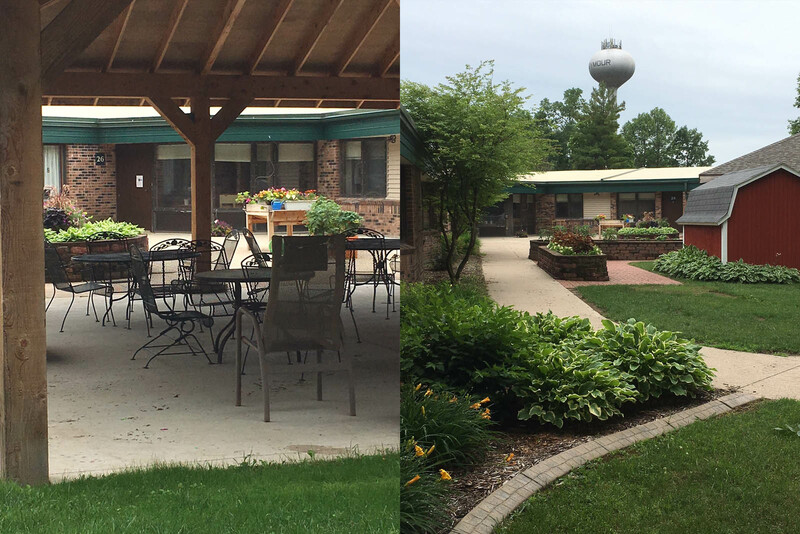 Good Shepherd Home is licensed to serve up to 50 community members. 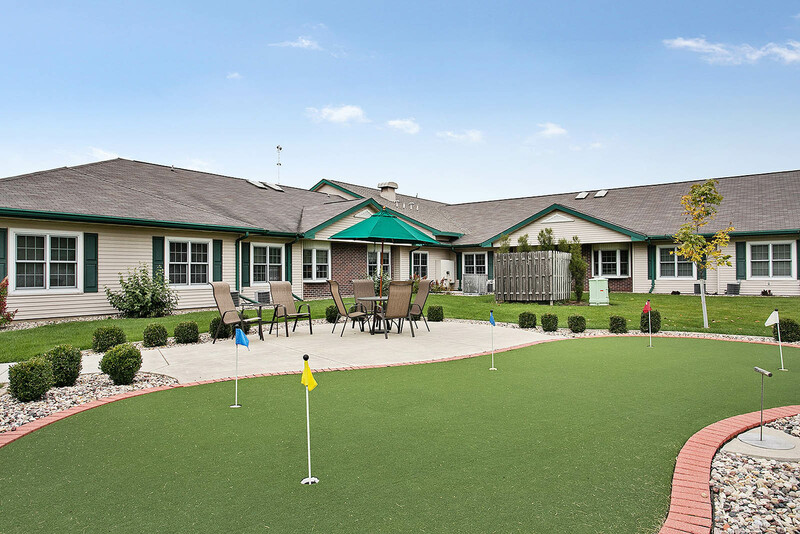 Our home provides 24-hour skilled nursing and rehabilitative care in a safe, comfortable environment. 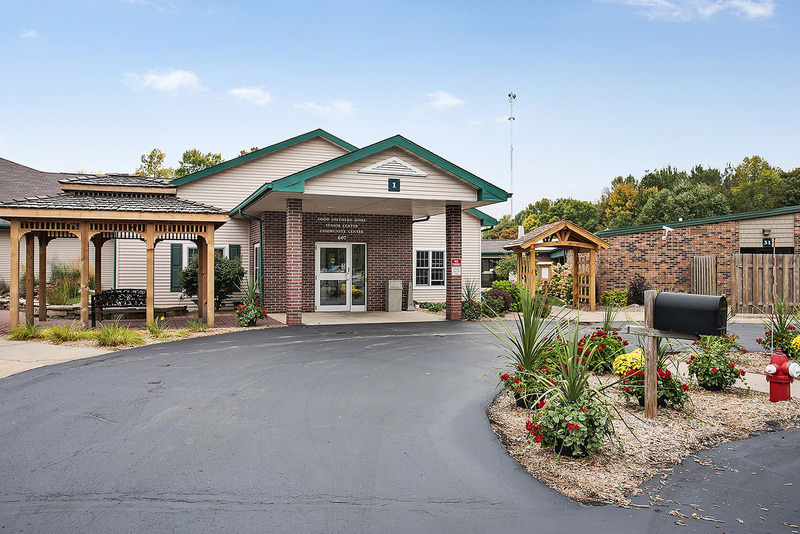 We are proud to note that our home is consistently rated highly by the Center’s for Medicare and Medicaid Services (CMS). 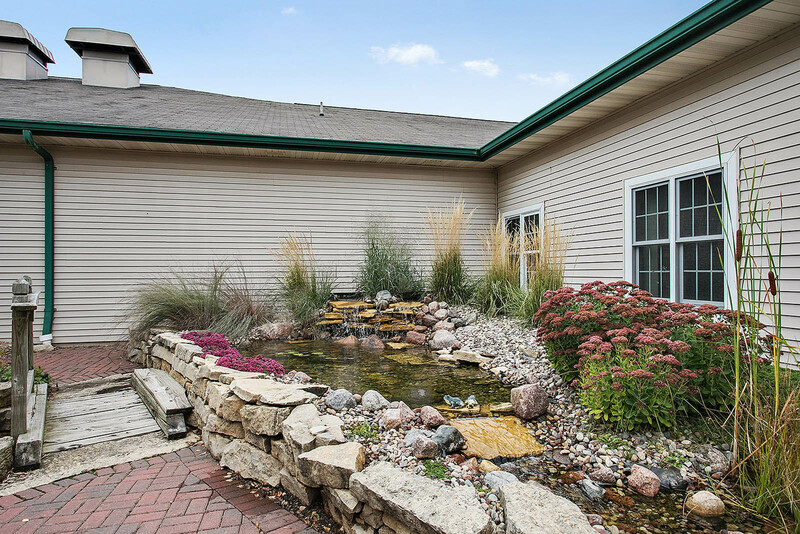 We encourage residents living with us to choose their own daily schedule including their sleeping schedule, therapy schedule, social schedule and bathing/showering preferences. 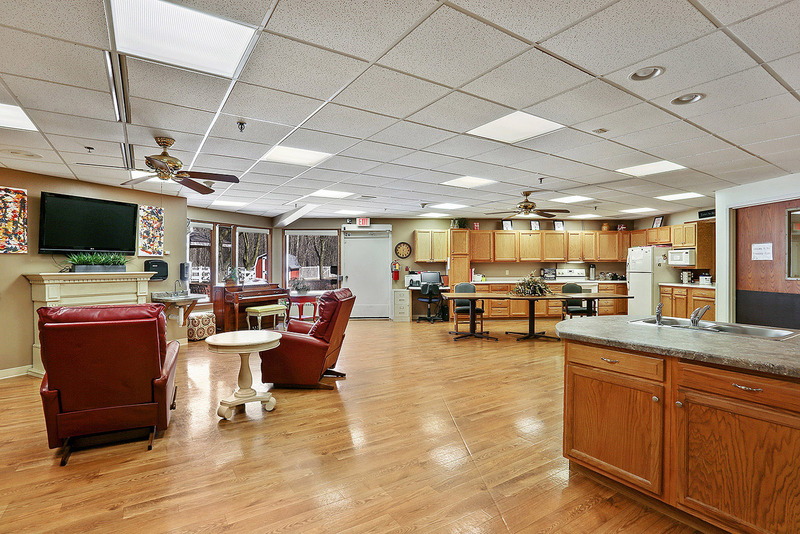 All meals are served for extended periods of time...and breakfast is always available! 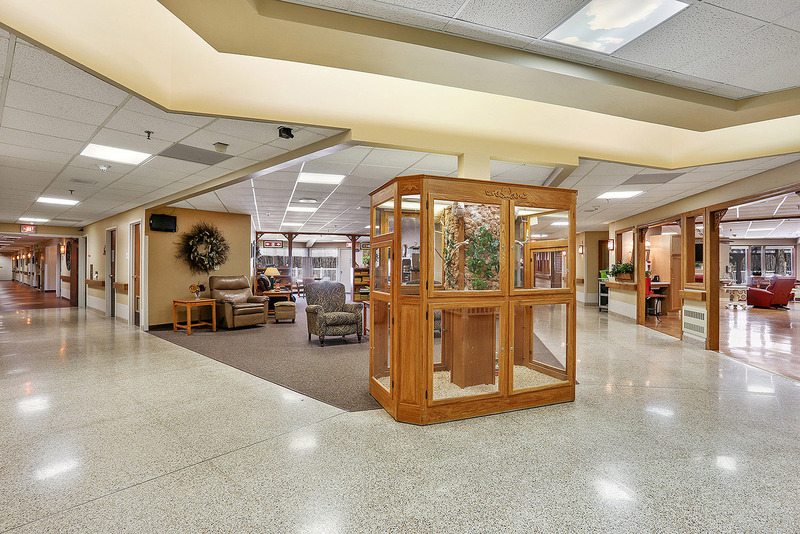 Our Friendship Room offers opportunities to engage with others daily. 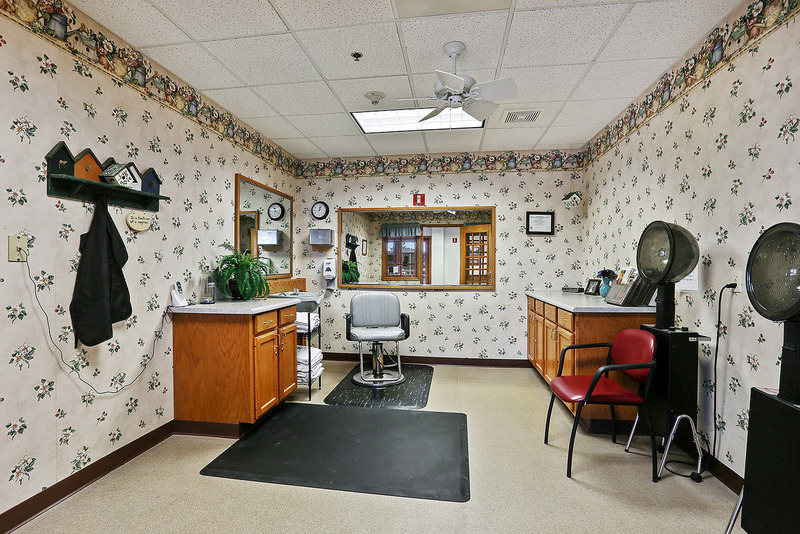 Good Shepherd prides itself on creating a home away from home for our residents. 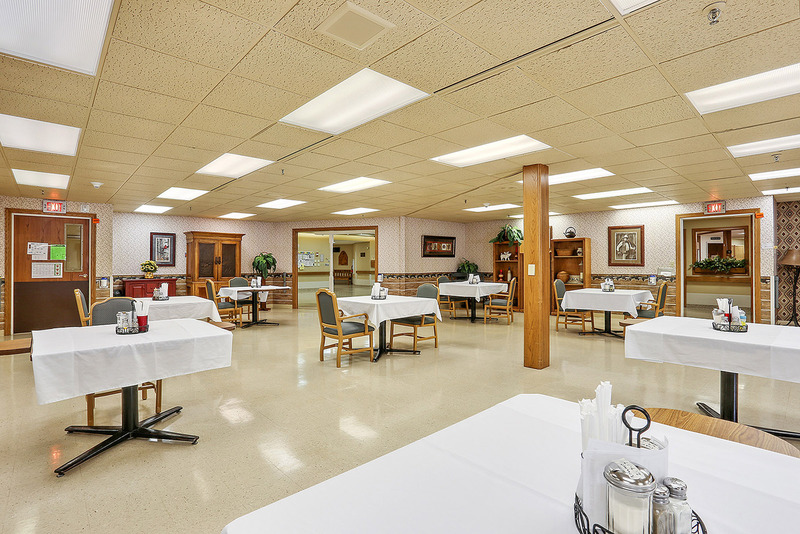 Fireplaces, comfortable seating areas, private dining areas and an “old fashioned ice cream parlor” offer residents great opportunities to visit with family and one another. 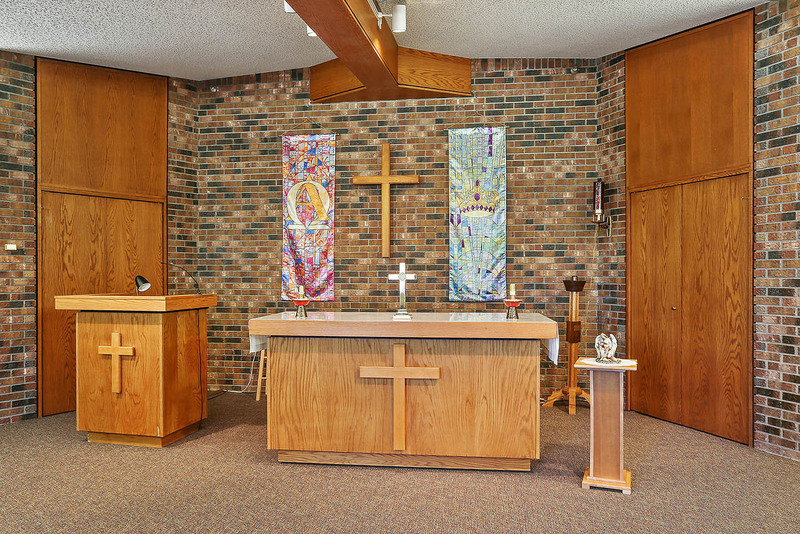 Good Shepherd prides itself on creating a home away from home for our members. 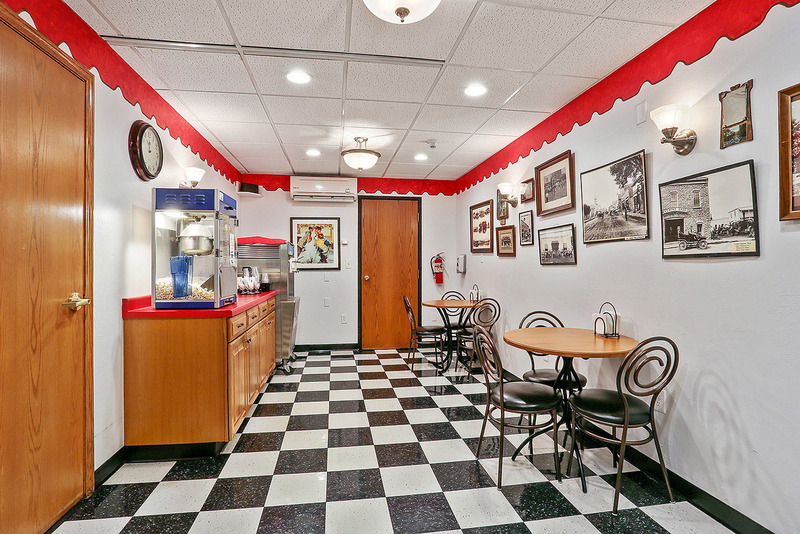 Fireplaces, comfortable seating areas, private dining areas and an “old fashioned ice cream parlor” offer members great opportunities to visit with family and one another. Intergenerational activities with children from Child Care. • Humana (*Medicare PPO / *Medicare PFFS Plans) Good Shepherd is NOT in contract for Humana Medicare HMO Plans or Humana Medicare POS plans. • If you live in the nursing home, you can change your Medicare Replacement Plan, or you can change back to traditional Medicare at any time. 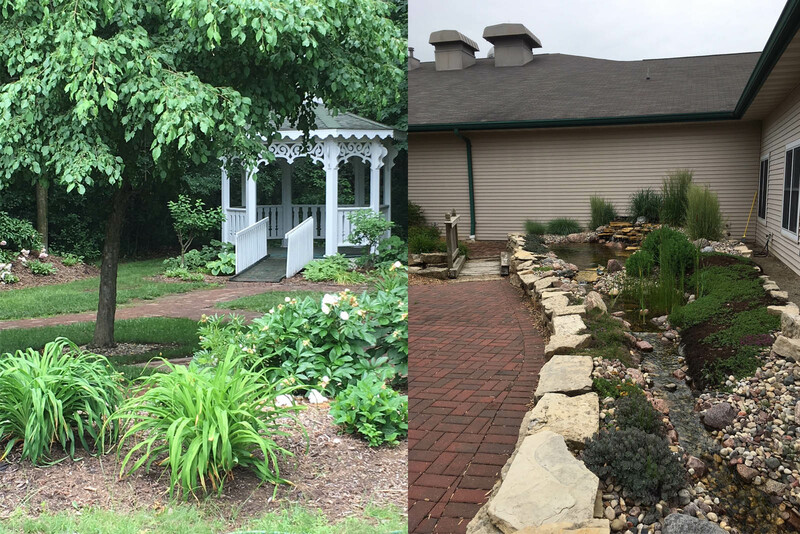 • If you are not living in a Nursing Home and currently are enrolled in a Medicare Replacement Program and would like to switch back to Traditional Medicare, you are able to do this during the open enrolment period offered annually. • If you have a Commercial or Group Health Insurance Plan, please call to see if Good Shepherd is able to accept admission. If you have any questions regarding this information, please see Deb Captain or Dawn Gilliam at Good Shepherd, 920-833-6856.